Here’s the basic information about University of Mary Washington at a glance. Be sure to check out the guide below for more information on how to support your Mary Washington College student! 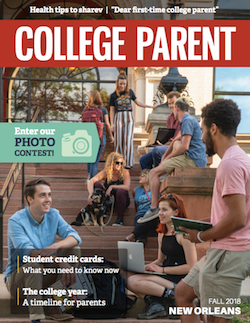 Click on the guide to get connected with great resources to support your student at University of Mary Washington.